1. Papers | Use your old papers from your school that are just getting wasted in your drawer, up your cupboard. I had lots of spare papers that I tore from my books, and have been collecting them since my 4th grade. So I thought of using them productively. You can take any sized papers. 2. Scissors | A pair of scissors is required in order to cut the papers to make your cards. 3. 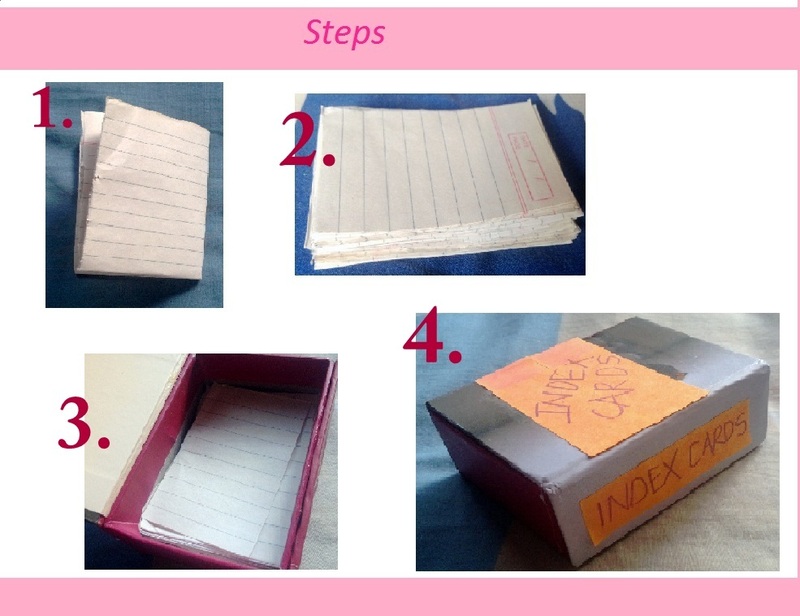 Box | Find a small spare box to keep the heap of your index cards inside it! 4. Stick Notes | Well, I have used stick notes here, because I found them right on my table. You can use any coloured paper, or can even take a print of the same. 5. Glue Stick | Glue stick is to stick the stick-notes/coloured-papers on the box. If your box has a cute design on it already, then no need of this. 6. Sketch pens | It’s to write any cute message on your box. 1. Fold the papers | Fold your papers into such a way that they fit very loosely in your box. 2. Cut the Folds | Cut the folded lines with a pair of scissors. Be careful what you cut! Ha ha! 3. Put Inside | Put the heap of your index cards inside the box. Cut the sides of the papers if necessary. 4. Decorate | Decorate your box! PS- Sorry for the bad editing. My Photoshop has gone crazy! 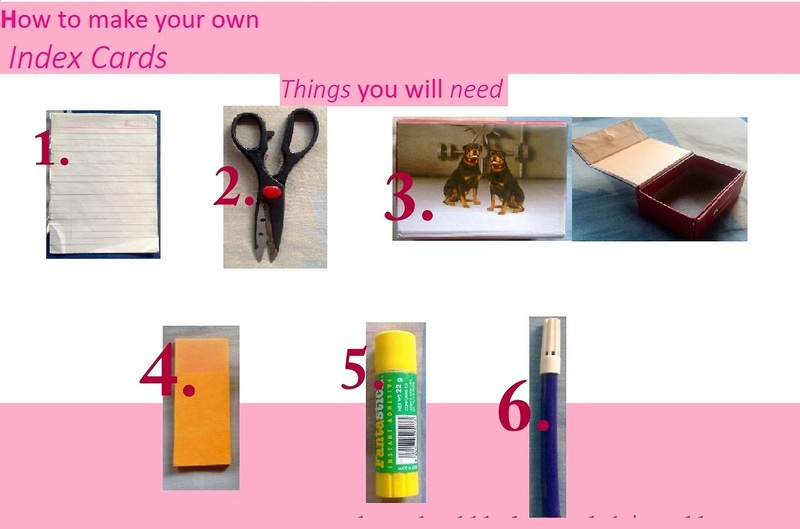 Have you ever made index cards at home? 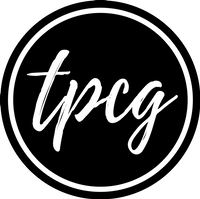 Or do you buy from the stores? If yes, which brand do you use?